Cobra Type-m. , the basic version of Cobra, based on the gaming ergonomic design of Cobra . As well as Cobra, Cobra Jr . can support user's palm weight, and add on the comfort rubber coating , resulting comfortable controlling. Cobra Jr. also adopted the streamline design from Cobra, the symmetric design allows left or right handed users. With the forward and backward key, the usage become more convenient. 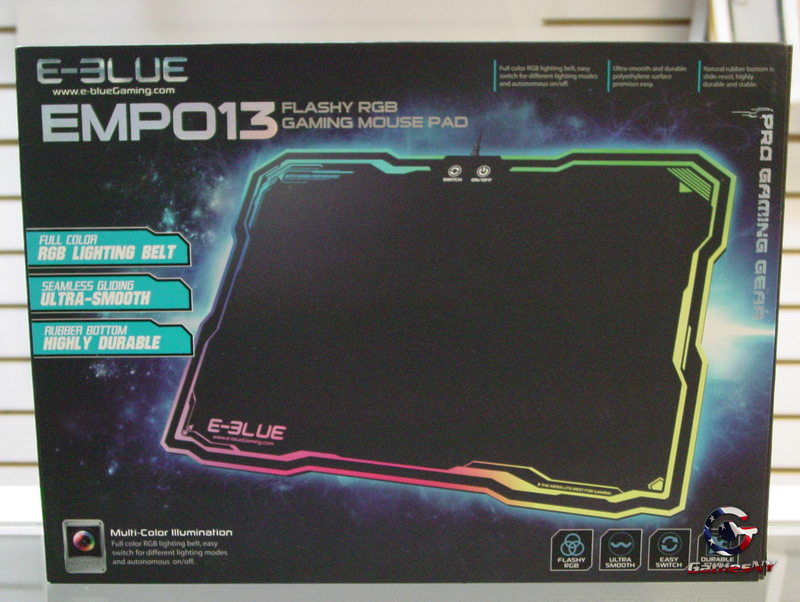 Cobra Junior is an entry level gaming mouse with basic functions. 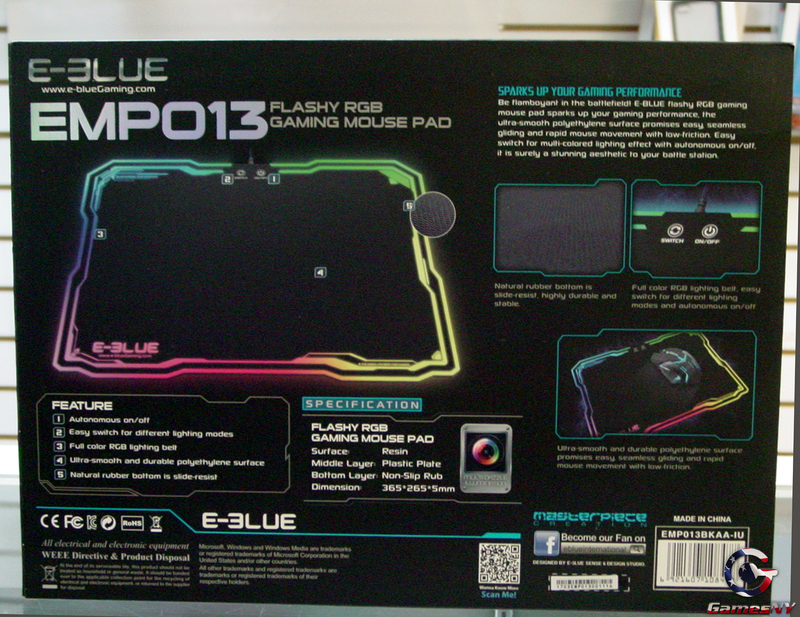 It is ergonomically designed with red wave optical sensor which brings you precise tracking and positioning. 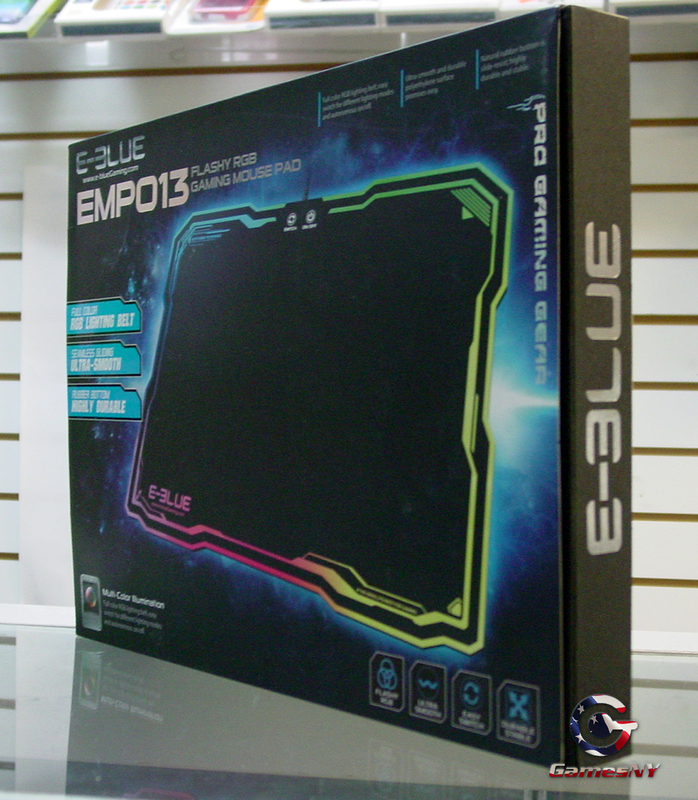 Three levels DPI shift is used to let gamers possess precise control in the most exciting game. 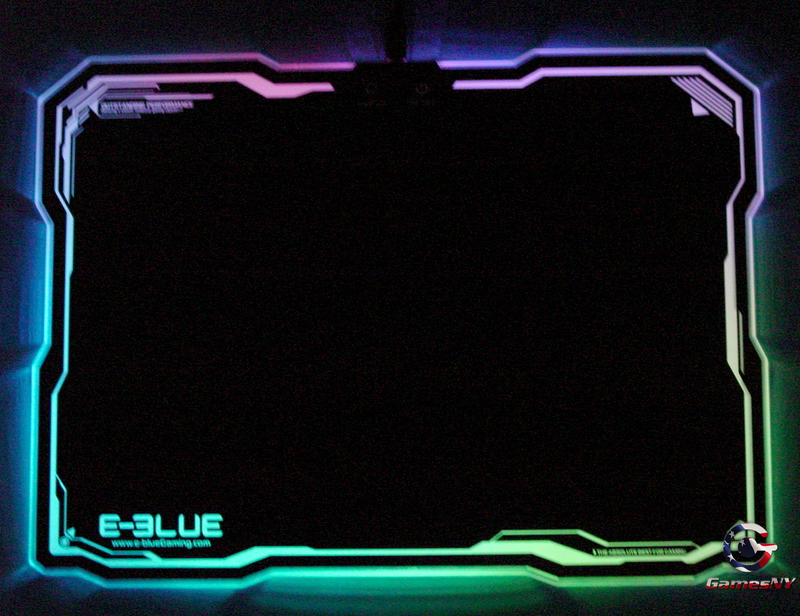 When speed and precision are paramount, do not let an inferior mouse pad steal what should have been your victory, out of your trust in the E-Blue Auroza mouse pad. 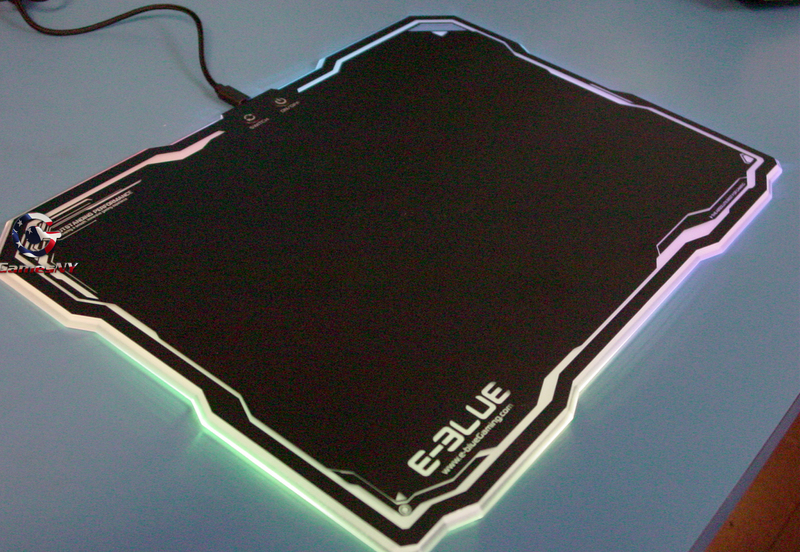 Our mouse pad not provides you the smooth and responsive surface to mount your attacks but it has the size to back them up. The mouse pad is very easy to clean. 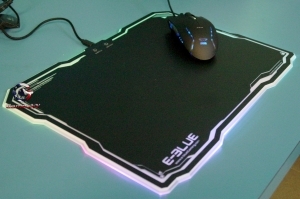 You can rub the mouse pad gently with a moist cloth, then rince and air dry OR use a washing machine with cold on low speed then air dry.